and here's the third. Is this what you want? what is your email address so i can send you my mock up, then you can send me the illustrator and vector files. what is your email address pls? 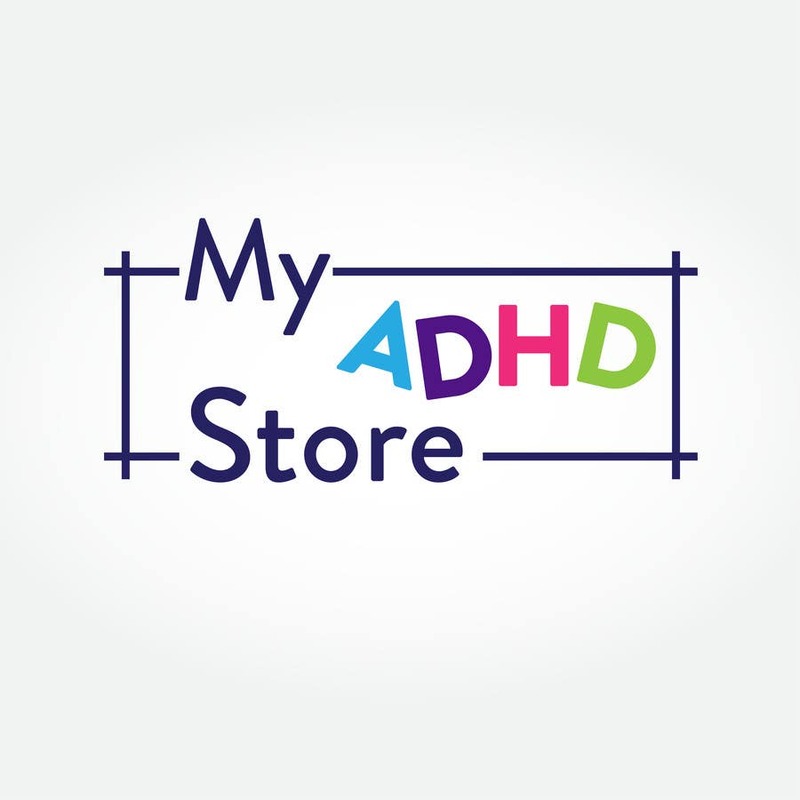 i like what you sent with drop box but i want to change the font of "ADHD" to bubble.. Thanks for high rating sir. If you award me, I can send you files right now.